Tea is an aromatic drink originated from East Asia. It is consumed widely as it makes you feel relaxed and rejuvenated. But a lot of people are unaware of its remedial use in weight loss and reduction of inflammation in the body. It helps you lose as much or as little weight as you want. In this post, I have listed a few such soothing and refreshing weight loss teas. Most of them are easy to prepare and you don’t need to buy any new fancy equipment to brew it. Steeping and boiling are two common methods of brewing tea. I have discussed both of them in the points below. This Chinese tea is made by fermenting and oxidizing the regular tea leaves. Its preparation and presentation are inspired by the gong fu or kung fu tea ceremony held in the Eastern part of China. 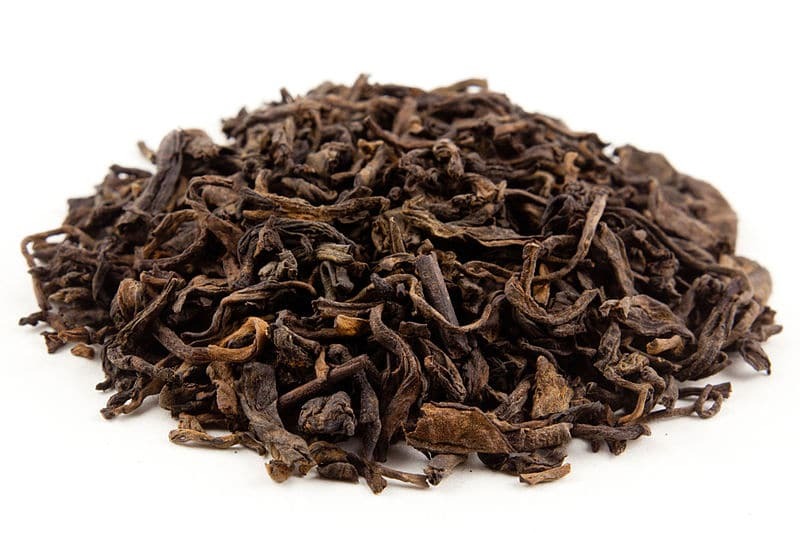 Unlike the regular black tea, the quality of the Pu-erh tea is a major cause for concern and should be examined very well before preparation(as it undergoes the process of fermentation). But there are some simple ways to make sure whether the tea is edible or not. Research suggests that consumption of Pu-erh tea can melt away the excess body fat. The tests were conducted on mice and their body weights, plasma triglyceride, cholesterol, and LDL‐cholesterol have been significantly reduced on consumption of Pu-erh tea leaves. This study and its widespread consumption are two factors which make Pu-erh tea one of the best weight loss teas. Black tea, also known as red tea in China undergoes a longer oxidation process than green and white teas. It has a strong flavor and is very popular in North America. 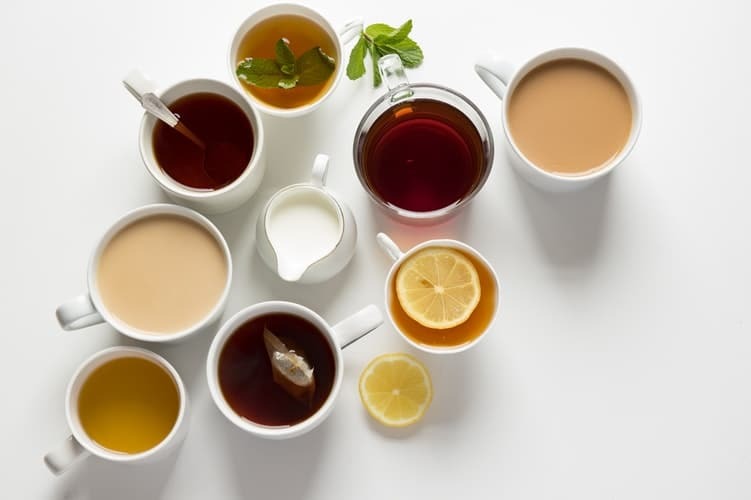 Earl Grey tea and Irish breakfast tea are two of the most popular black teas and are consumed worldwide. The preparation is quite easy. Add about 5 grams of black tea to 200 ml of water and boil for 3 minutes. Each type of black tea has its own brewing period; whole-leaf black teas take longer to brew. 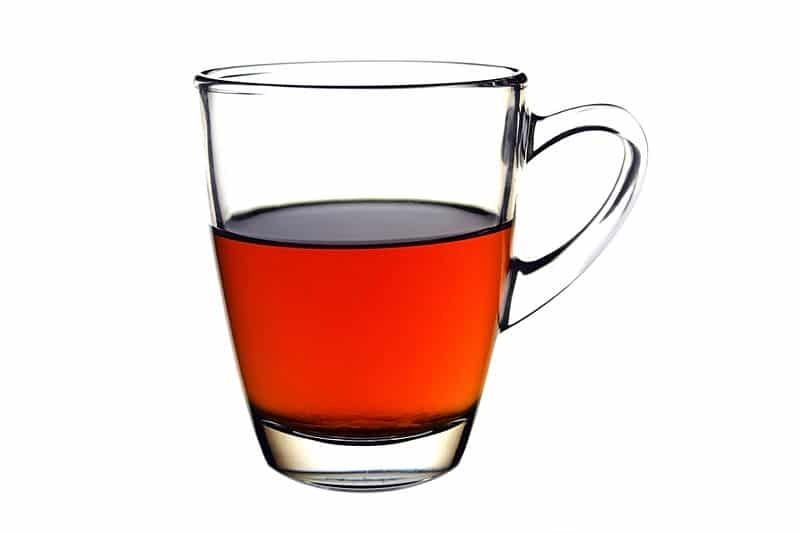 Furthermore, Black tea is very low in calorie content, as a result, it aids weight loss. It also shoots up the metabolism when consumed without sugar. Green tea is another Chinese tea made from Camellia sinensis leaves and is one of the most popular weight loss teas in the world. 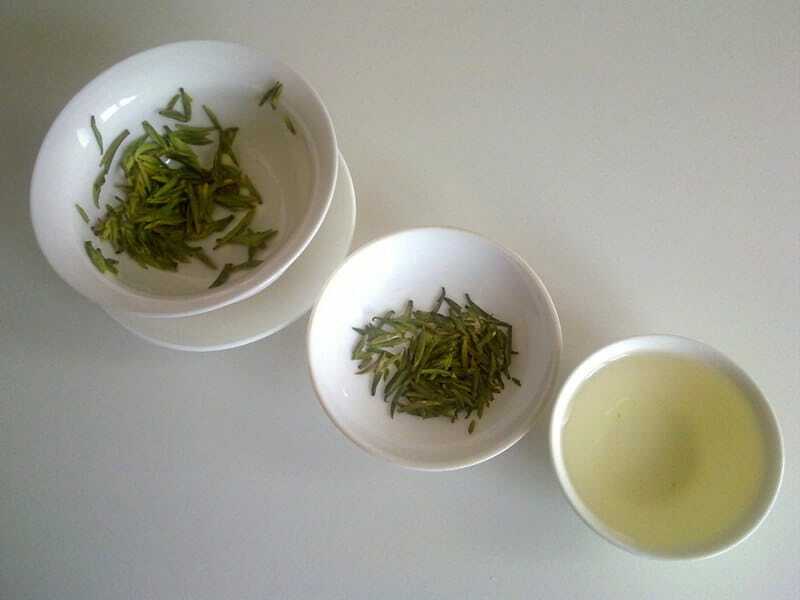 Green tea undergoes less intense oxidation process compared to black tea or Pu-erh tea. As far as its preparation is concerned, it can be steeped or brewed in water at 60-80 degree Celsius for about 3 minutes. The catechins(a polyphenol) present in green tea are responsible for weight loss. They prevent fat from getting stored in the body. Moreover, they also help burn more calories by raising body temperature. To get the best results it is recommended to drink at least 3 cups of green tea every day; as 3 cups contain enough amount of catechins to promote weight loss. A study done by Dalhousie University, Canada confirms that consumption of green tea helps to lose weight. The participants of this study who regularly consumed green tea lost 0.2 to 3.5 kg more weight than those who didn’t. These results were measured after 12 weeks. Although these numbers are not very significant, green tea does help the process of weight loss; if you eat healthily and exercise regularly. But, it is certainly not a magic pill. 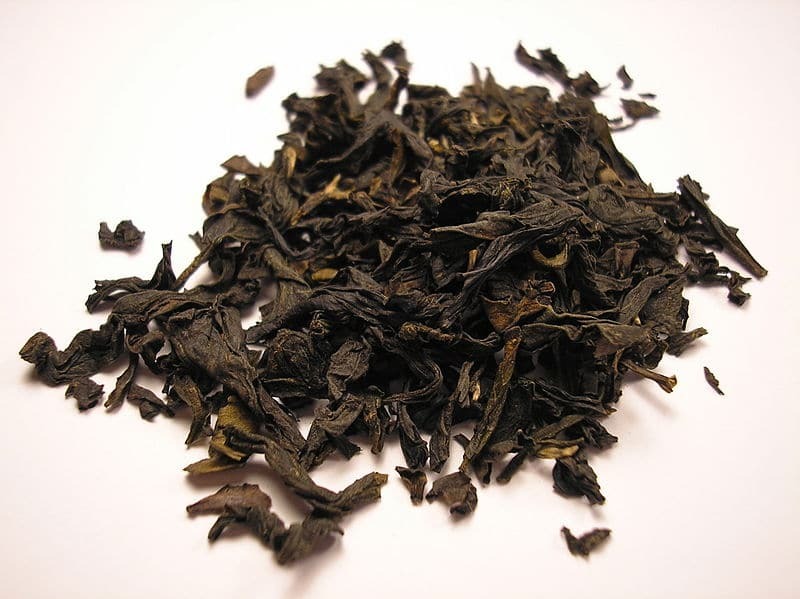 Oolong is also a Chinese tea which undergoes a moderate level of oxidation and is dried up under the sun to finally become curled and twisted in shape. There are plenty of theories about its origin and the way it got discovered but nothing is certain. The popular one is, it was accidentally discovered by a man named Wu Liang(this is where the name Oolong came from) when he was distracted by a deer in the woods. Drinking Oolong tea will reduce your appetite and help you lose weight as you will eat less; consume fewer calories from carbohydrates. Oolong tea consists of polyphenolic compounds which regulate the metabolic rate of the body. These polyphenolic compounds help in reducing weight and also has anti-inflammatory qualities. Hence, regular consumption of 3-4 cups of Oolong tea aids weight loss. 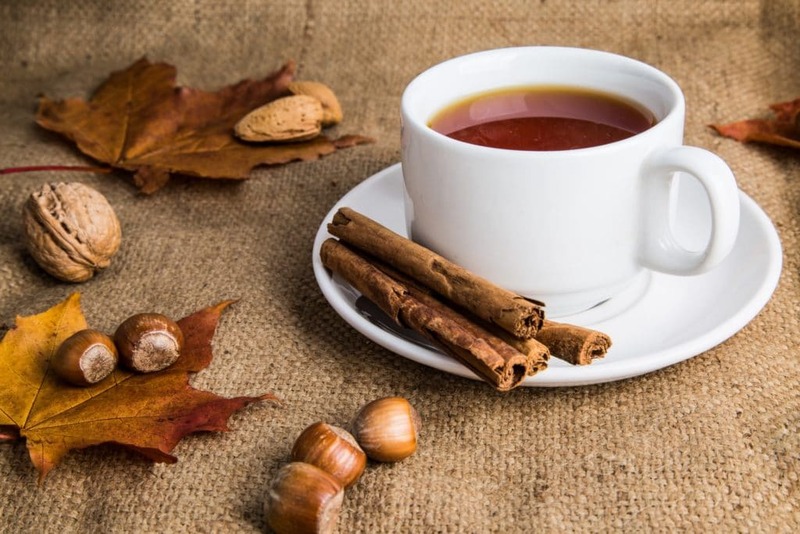 Cinnamon tea is prepared by steeping cinnamon bark in hot water for a few minutes until it oozes out the natural oils present in it. It is labeled as one of the best weight loss teas in the western countries but it’s consumed like a regular tea in countries like Chile, North and South Korea, and Lebanon. Cinnamon is a spice extracted from the bark of various species of trees from the genus Cinnamomum. It also has plenty of medicinal properties and is used extensively as a traditional medicinal herb since ages. A research was done by NWFP Agricultural University, Peshawar to check whether regular consumption of cinnamon can affect levels of triglyceride, total cholesterol, HDL cholesterol, and LDL cholesterol levels. They concluded that cinnamon is capable of doing so as it reduces cholesterol levels in people with type 2 diabetes. Hibiscus tea is made from the deep magenta colored extracts of roselle flower. It is consumed in literally all parts of the world but is largely popular in the Caribbean and South American regions. It is also known as rosella in Australia and agua de flor de in Jamaica. 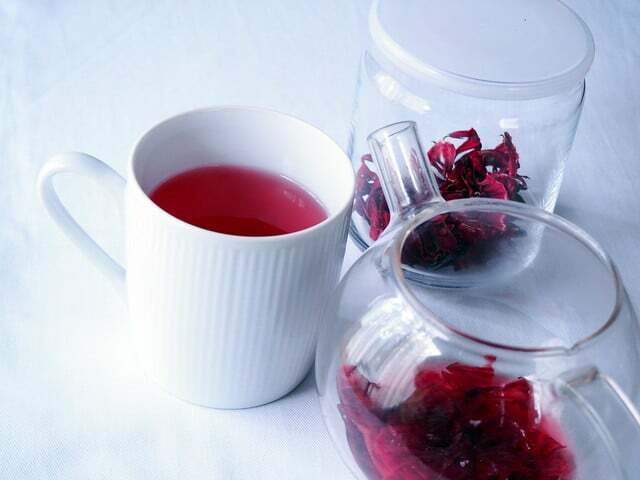 Since the past few years, Hibiscus tea has been linked with weight loss and reduction in inflammation. And plenty of studies done on it by reputed organizations proves its effectiveness in weight reduction. Hence, this puts it in the category of popular weight loss teas. According to a study by The Metropolitan Autonomous University, Mexico consumption of Hibiscus extracts significantly reduced body weight in obese mice and increased liquid intake in healthy and obese mice. Furthermore, it had no adverse effects on mice and all were healthy after the experiment ended. Ashwagandha, also known as Indian ginseng or poison gooseberry is an herb widely used as a medicinal herb in Ayurvedic medicine. The root of this plant has been used in ancient Indian medicine to deal with fatigue, low libido, and cardiovascular diseases. Its root has a strong horse-like odor; Ashwagandha means the smell of a horse. 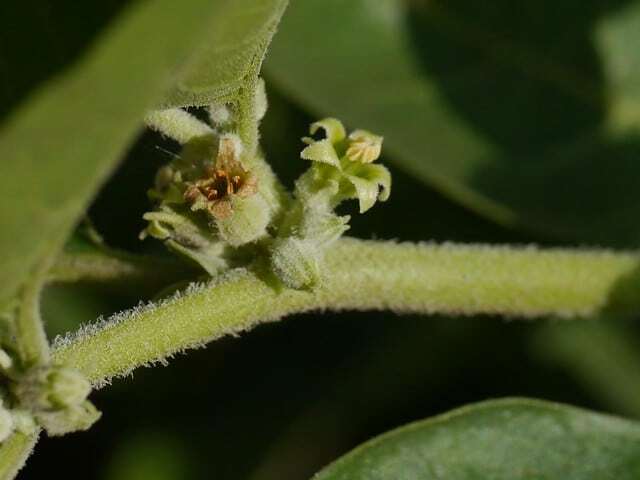 Ashwagandha tea has adaptogenic properties. Meaning, it helps obese people to lose weight and aids weight gain in someone who is underweight. Moreover, its preparation is quite easy and hassle-free. Just take 2 tablespoons of dried ashwagandha root and add it to 3 cups of boiling water, let it boil for 3-4 minutes and then separate out the roots from the tea. The benefits of Ashwagandha tea are very versatile thus it is one of the best weight loss teas in this list. Although it should be noted that Ashwagandha can generate heat in the body, so the intake should be limited to 2-3 cups per day. Barring this precaution, Ashwagandha tea has no noticeable side effects and is safe for people of all ages. Chamomile is a flower commonly used to prepare herbal concoctions in traditional medicine. It is also consumed in the form of tea which has shown a lot of benefits for people trying to lose weight. 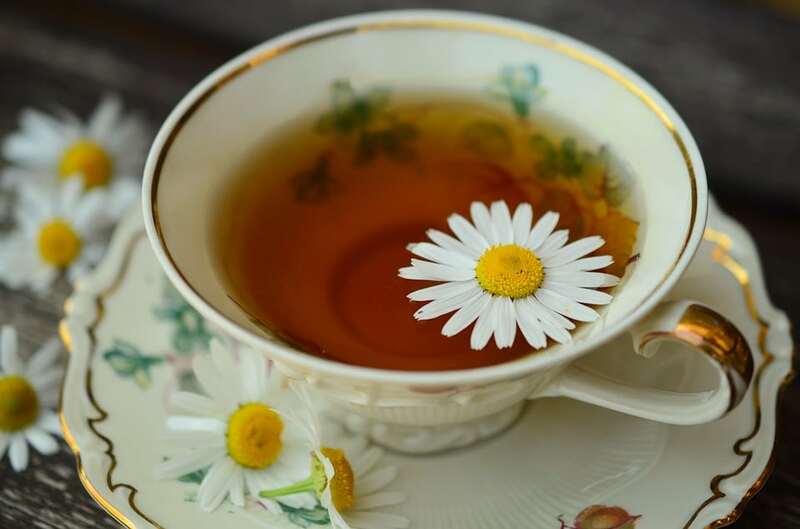 Chamomile tea aids weight loss as it is a zero calorie drink and makes you feel full after its consumption. To obtain its weight loss benefits, people usually drink it half an hour before mealtime. These days, a lot of Chinese teas available in the market are laced with Chamomile. This shows how popular it is in the fitness and weight loss community. Also, it can be brewed by steeping or boiling the dried Chamomile flowers in water for 5 minutes. Lavandula, also commonly known as Lavender is a flower in the mint family. Lavender was originally found in the older part of the world but now it is cultivated in other regions like Cape Verde and the Canary Islands, Europe, Africa, and Asia. Its usage as a tea can come off as a surprise to a lot of people since it is widely used in perfumes, soaps, and room fresheners. But Lavender tea has a lot of benefits for someone who is trying to lose weight. 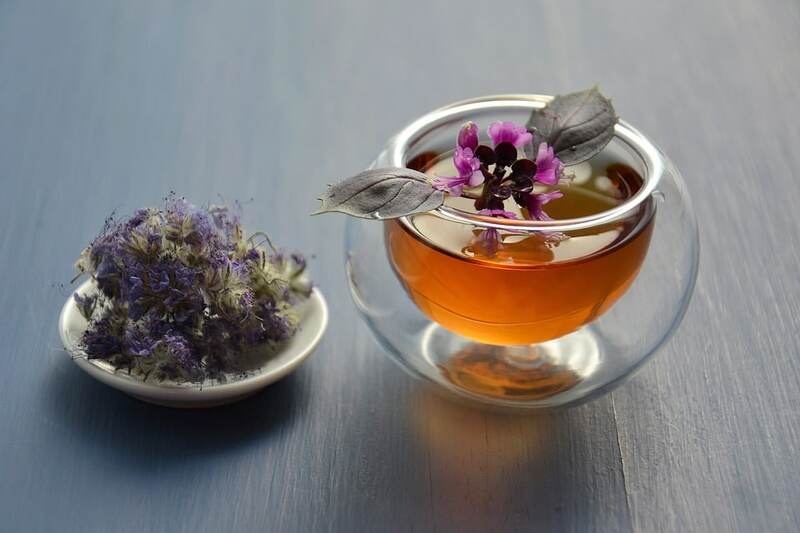 Lavender tea can be prepared by first boiling Lavender for 5-6 minutes then filtering out the tea from the petals. 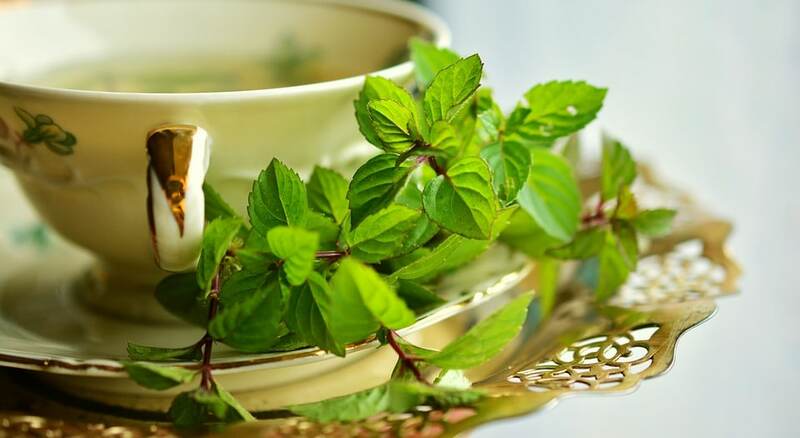 Peppermint tea, also known as mint tea or bakha-cha(in Korean) is made by infusing Peppermint leaves in boiling hot water. This tea is rich with volatile chemical compounds like menthol. The cooling effect of menthol help better digestion and reduces inflammation in the intestine. Hence, with the healthy digestive system, you are more likely to absorb every nutrient from the food you eat. Peppermint tea is a good appetite suppressant. The fresh minty flavor makes you feel rejuvenated and curbs your cravings for fried junk food. When consumed before the meal, it will change your mood and make you more conscious about what you are eating. overall, it is a great addition to your diet and one of the best weight loss teas. To summarize, all the above-listed weight loss teas are tried and tested by millions of people worldwide. They are also clinically proven to help you melt away those extra pounds. However, a weight loss tea is still a supplement and you also need to eat, sleep and exercise well.